This page gives you a summary of categories and our Victoria staff. For more details, please click on each staff member. 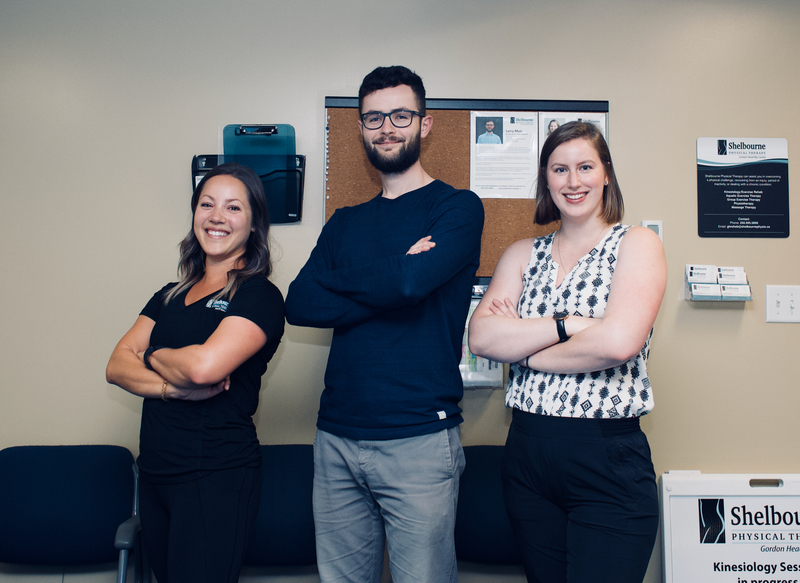 The bios of our staff will show you the enormous breadth and depth of knowledge and experience available to you at the Shelbourne Physiotherapy-Gordon Head Recreation Centre Clinic.